Pelosi is facing pressure from some House Democrats to move forward on the impeachment front — especially from some newly elected members. 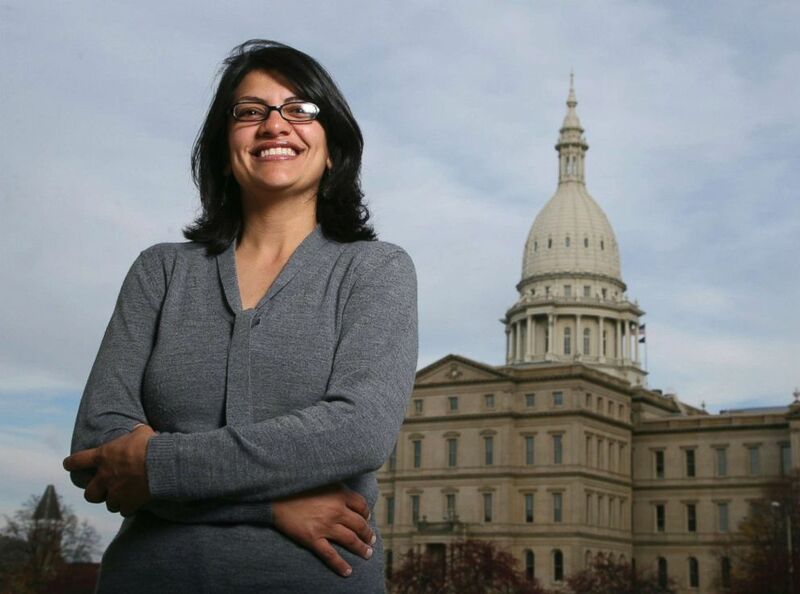 Rashida Tlaib, a Democrat, is photographed outside the Michigan Capitol in Lansing, Mich., Nov. 6, 2008. Trump did not mention her comment in Friday morning’s tweet.